Bethesda 365 » Day 44: Last Minute Valentines Anyone? Day 44: Last Minute Valentines Anyone? 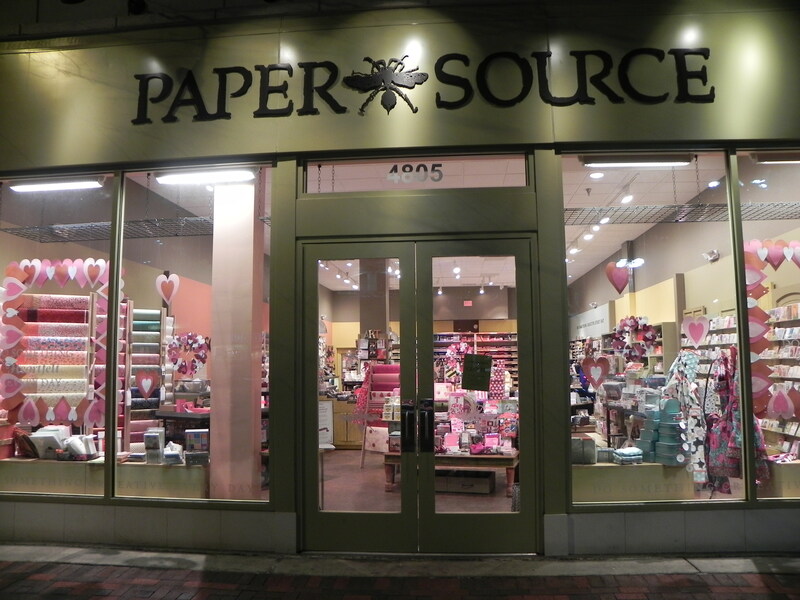 Tomorrow is Valentine’s Day and if you’re looking for last-minute supplies for a special Valentine, Paper Source is your place! Their store, located at 4805 Bethesda Ave., is chock full of supplies and creative ideas and their staff is ready to help. More than just paper, they have unique gifts, stationary, labels, gift wrap and even craft classes. If you’re getting married anytime soon, they have the best ideas for unique and interesting wedding invitations and table accents – everything from classy to cute. 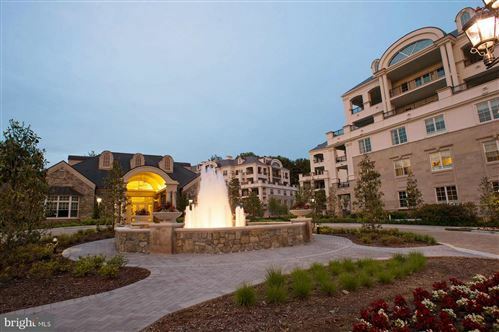 On February 19th, they will be having a wedding workshop. I even discovered that Paper Source has a blog with some inspirational ideas for all kinds of events. Check it out anytime you need some ideas for a fun, festive invitation. This entry was posted on Sunday, February 13th, 2011 at 7:00 am and is filed under Kid's Stuff, Shops & Businesses. You can follow any responses to this entry through the RSS 2.0 feed. You can leave a response, or trackback from your own site.